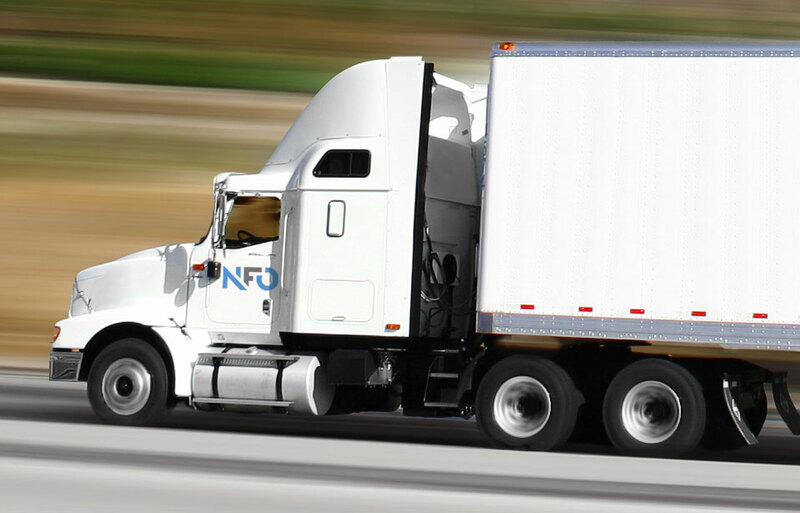 National Freight Operations (NFO) employs an integrative approach to provide our clients customized transportation solutions. Utilizing a full-service brokerage firm and company assets, we are able to fulfill both conventional and complex transportation needs. Clients value our hard work, flexibility and commitment to exceptional customer service. 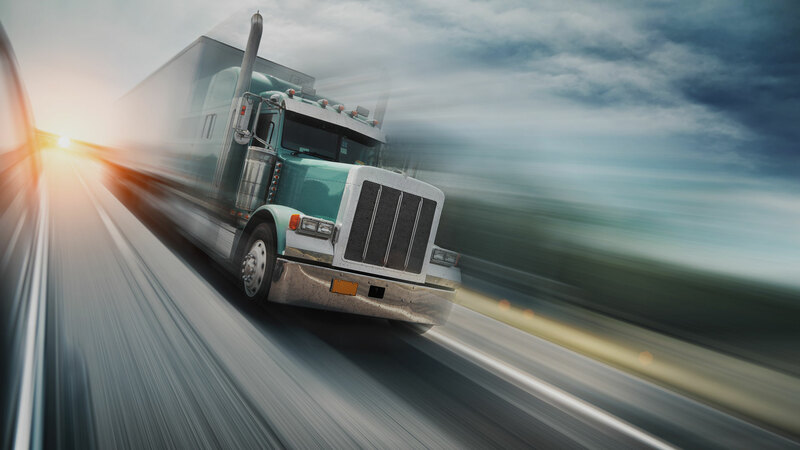 To ensure operational excellence, we listen to the specialized needs of our clients, stay current with the ever-evolving needs of both shippers and carriers and develop innovative strategies to streamline transportation management. 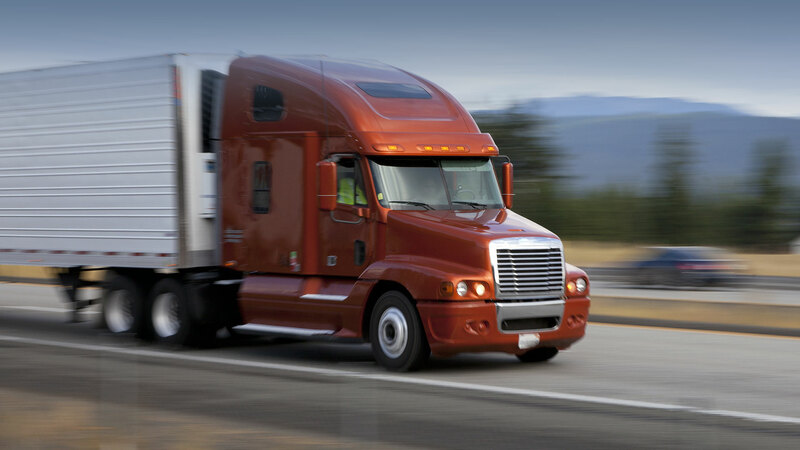 Our experienced and energetic team is a support system – from pickup to delivery – that guarantees worry-free logistics. Treating each shipment as if it were our own, we pride ourselves on superior customer service through transparency, trust and proactive communication. By building long-term relationships with our clients, drivers and carriers, we create mutually beneficial relationships for all parties. 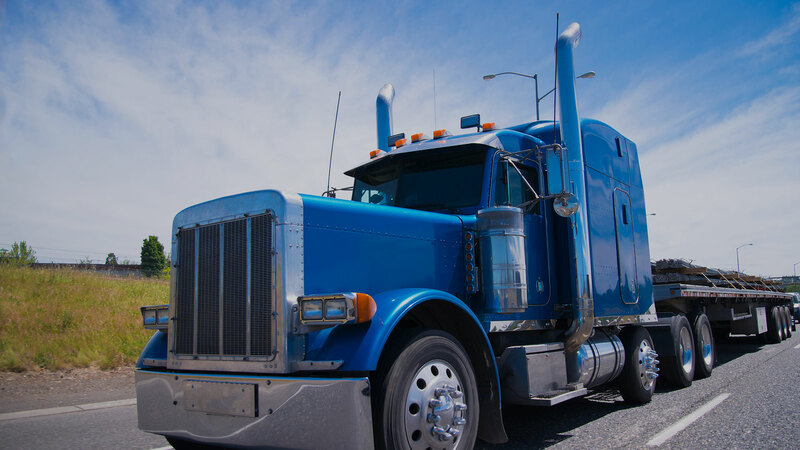 We are committed to adding value for our clients and business partners alike; delivering the highest quality of freight management services within the industry. 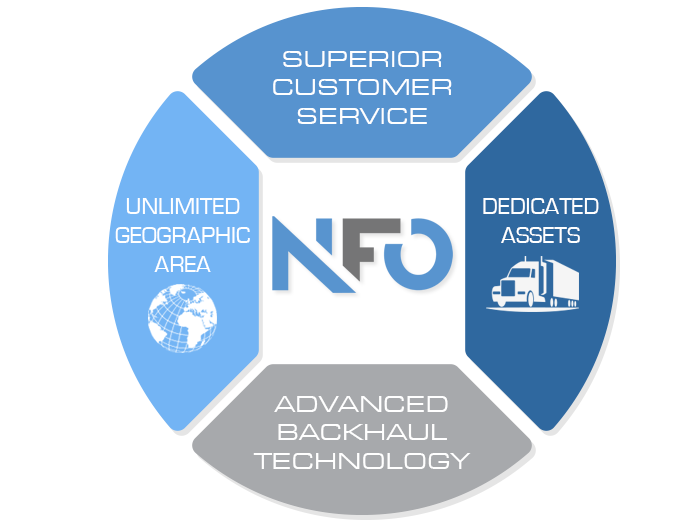 At NFO, it is all about our people. We celebrate individuality, encourage creativity, and empower our employees with lateral leadership. We are not your ordinary workplace. 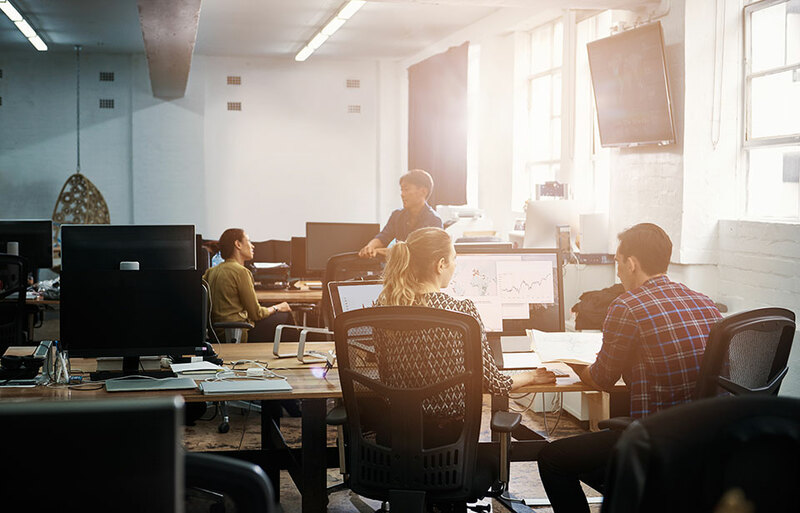 We have a casual, open-office space that creates an energizing environment and enhances employee communication, interaction and collaboration. We are committed to our people. We invest in the personal and professional growth of our employees through development initiatives and training opportunities.